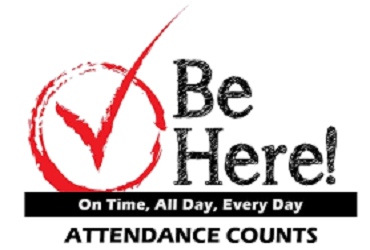 In addition to supporting learning, your attendance supports our school's grade/rank. Chronic Absenteeism, defined as not being present for 10% or more of possible school days, is part of the criteria used to grade/rank our school. 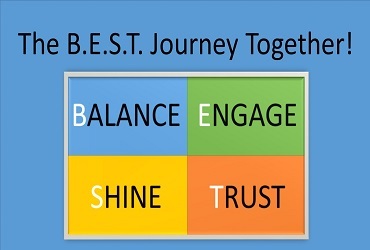 Consider how you could embrace this year's school theme and help make this the B.E.S.T. school year! 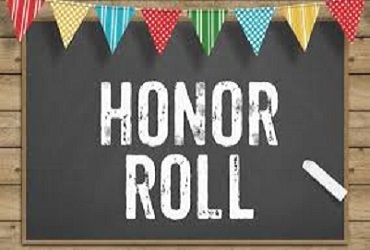 Congratulations to our students who earned Honor Roll and High Honor Roll for Marking Period 2! 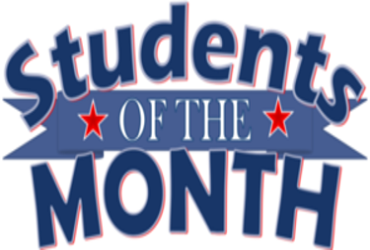 Celebrate our honorees for March! Mahwah Parent Academies sponsored by the Mahwah Municipal Alliance is hosting Vaping & E-Cig Presentation at Mahwah High School on March 18th at 7:00 pm. Please click here for more information. Please review your child's Marking Period 3 grades. 4th MP matters; FINISH STRONG! Students' education at Ramapo Ridge Middle School is part of a comprehensive learning journey. 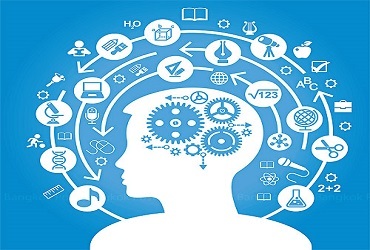 Academic progress and achievement in grades 6-8 directly feeds into opportunities and fulfillment of requirements in grades 9-12.
Review the high school graduation requirements and think ahead! Contact our school counselors for related guidance. 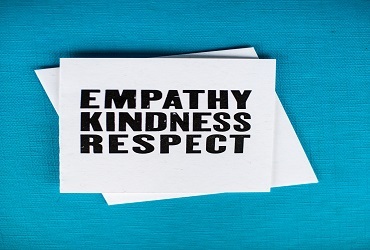 Copies of FV 2019 Documents for your convenience. Discover all that our wonderful community library has to offer! A resource from our school community discussion and presentations on Mental Health in early October. We strive to develop the whole child at the Ridge! Take care of your mind AND body!! Cardiovascular, Strength, Core Stability, Speed & Agility Training...and lots of friends! The school cafeteria offers an online payment system that speeds up service for all students and eliminates the need to bring cash to school.